NEWTONS Solicitors is basing a specialist litigator and disputes resolution lawyer, Estella Pengilley, at its Leyburn office. NEWTONS Solicitors is basing a specialist litigator and disputes resolution lawyer at its Leyburn office. She is associate solicitor, Estella Pengilley (pictured), who, as well as litigating, advises in civil and commercial disputes and acts in criminal, negligence and personal injury cases. 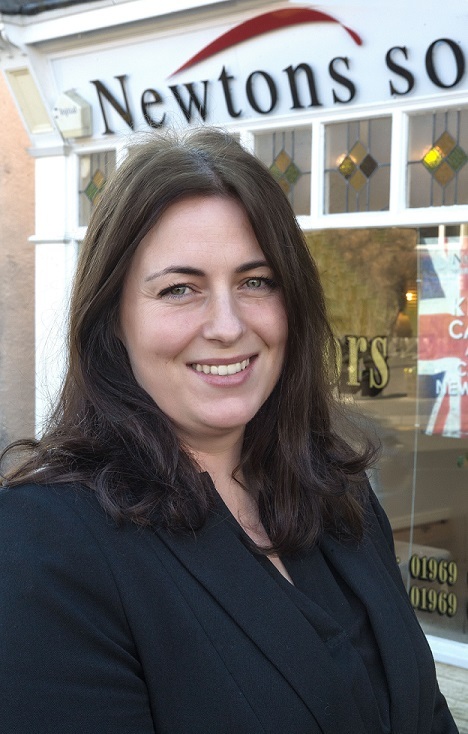 Estella Pengilley is relocating to Newtons Solicitors’ Leyburn office from its Knaresborough headquarters to meet a local need for advice in boundary, partnership and inheritance disputes. Her appointment aims to reduce the need for rural communities having to travel to York, Harrogate or Leeds for specialist advice. She is the only litigator based in area and lives in Bedale where she is a parent governor at Bedale High School. Newtons Solicitors, which has a £4m annual turnover, also has offices in Darlington, Harrogate, Ilkley, Knaresborough, Northallerton, Ripon, Richmond, Stokesley, Thirsk and York.